We can give you three important things to be fully aware of before you can hope to be able to develop very good mobile apps for churches. Here, we are not focusing on programming and design technologies you need to have a firm understanding of: it is assumed that you already have a good grasp of the technical side of things. We are talking here about your understanding or background knowledge about churches. You cannot expect to be able to come up with good apps for them without knowing about them. It would probably be much easier if you have been approached by the church itself and personally asked to create a specific app with certain features they have in mind. You can simply base it on what they tell you. But if you are proactively developing church apps, with the intention of selling them in ‘readymade’ form to the churches or to individual church members, you need to have some intimate understand the things we will be looking at. Understanding the Scriptures would definitely serve anyone who is planning on creating or developing very goof or useful apps for churches. An example of a useful app is one that enables people to read the bible online. The fundamental information you have to educate yourself about includes the books in the Bible: what they are, how many there are, and the like. You may come up with an app other than one that would help you read the bible, but you still have to know the basics on the bible. The worst thing that could happen is you would have your church app rejected because it was deemed inappropriate or unsuitable for anything biblical. Worship procedures and practices are also supposed to be understood fully if you ever have a hope of creating worthwhile mobile apps for churches. Let us say, for instance, that you are aiming on developing a prayer app. The thing you should understand first is the different ways that a prayer is said or delivered, and why some people find it difficult to say those prayers. By using the Christian church app, it is very simple to send across messages to the church members like event reminders, verse of the day, uplifting messages, conferences or classes and so on to let know people about the church schedules for their participation. The prayer wall apps allow all the app users to actively request prayers or become prayer warriors for the wellbeing of their brothers and sisters. The apps for church prayers makes it easy for the members to be reminded about the prayer schedules, service time, the dates of the prayer conferences, etc. without the necessary of calling the church for each and every piece of information. 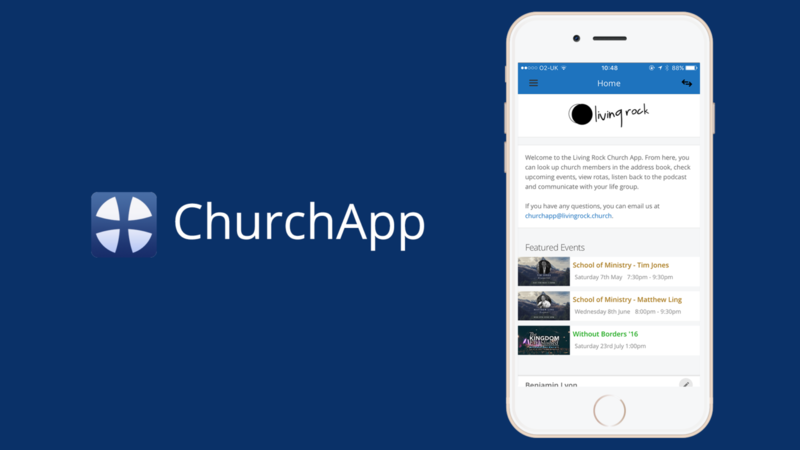 Moreover, the church app builder offers the app with built in features customized for your purposes and there is no need for you to invest thousands of dollars in designing and running the church app. By using the Christian church app, it is simple for the members to mark church events on the calendars for the reminder along with facility to even buy tickets through the app for attending the event, schedule requests for counseling sessions, pastor meeting, get connected with Christian social channels, book store products in different categories for making purchases and finally increase the productivity of the church activities by reaching out to all the church members through the app. By using the app it is definitely time and money saving to communicate with the church members. The church can tryout a free demo and accordingly request changes in the apps suitable for their church communication requirements. Chirag Patel is a digital marketer and content writer. He likes to write on mobile app and related topic like how to build best church app. Next article Different Types of Conveyors for Varieties of Industrial Uses?